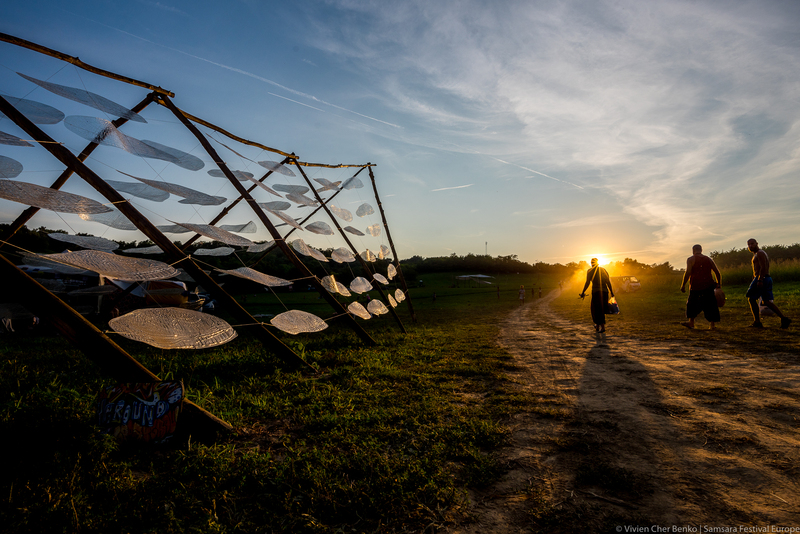 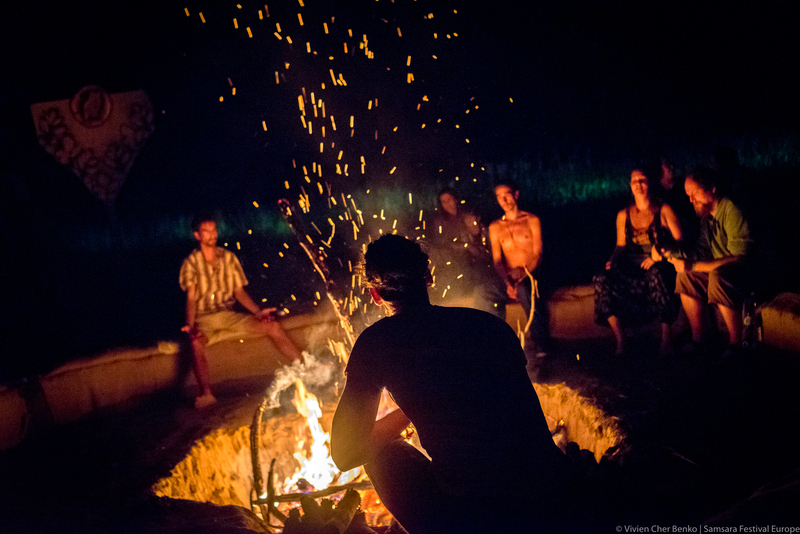 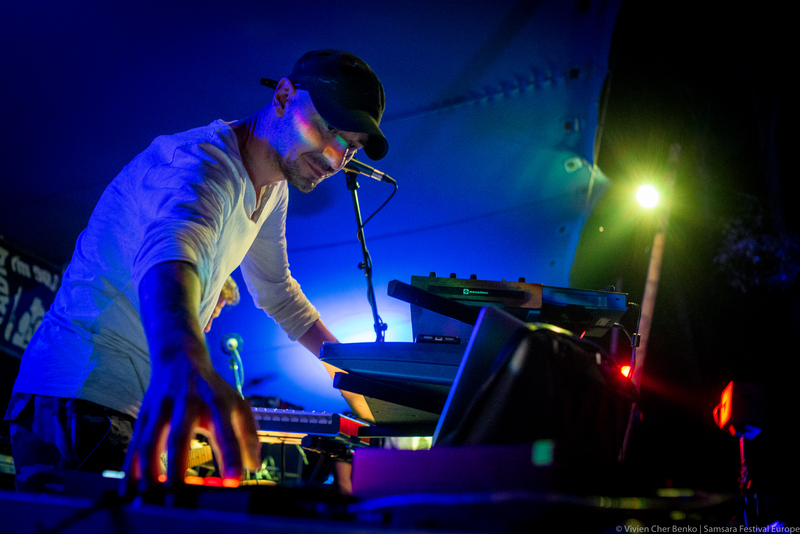 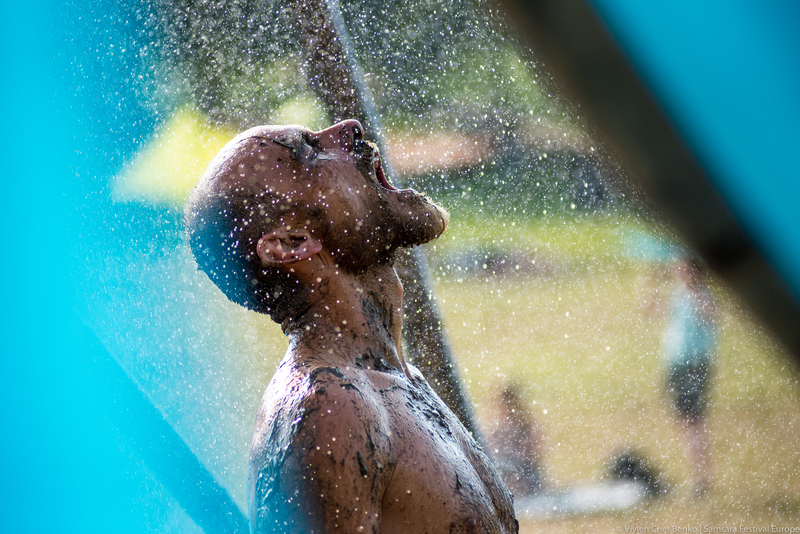 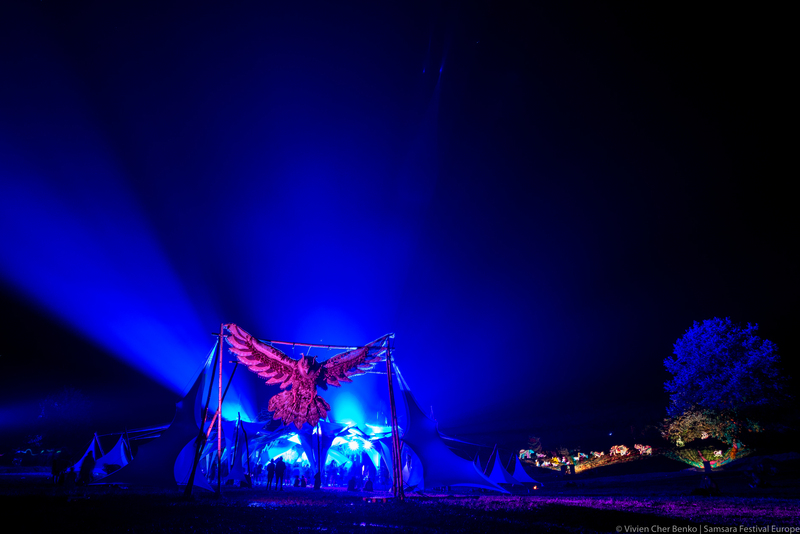 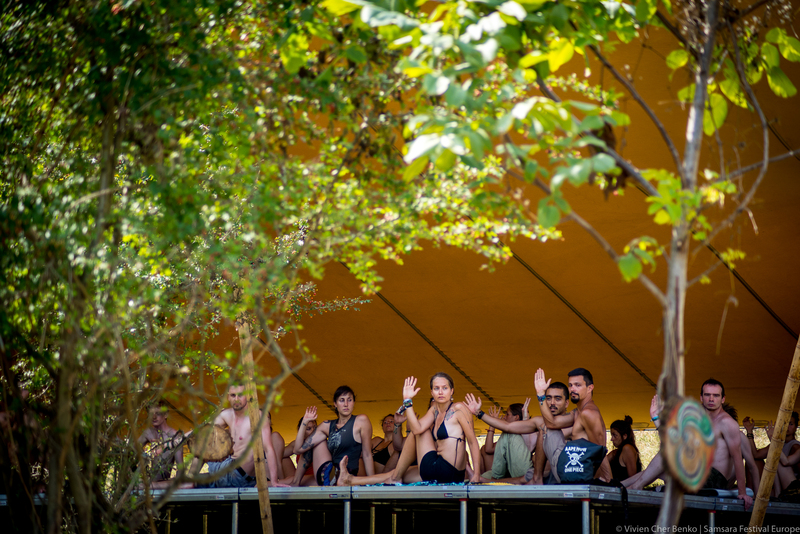 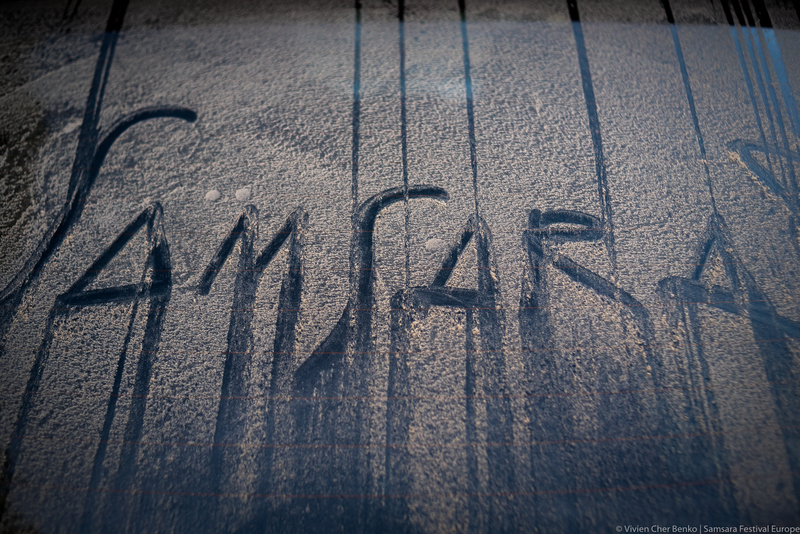 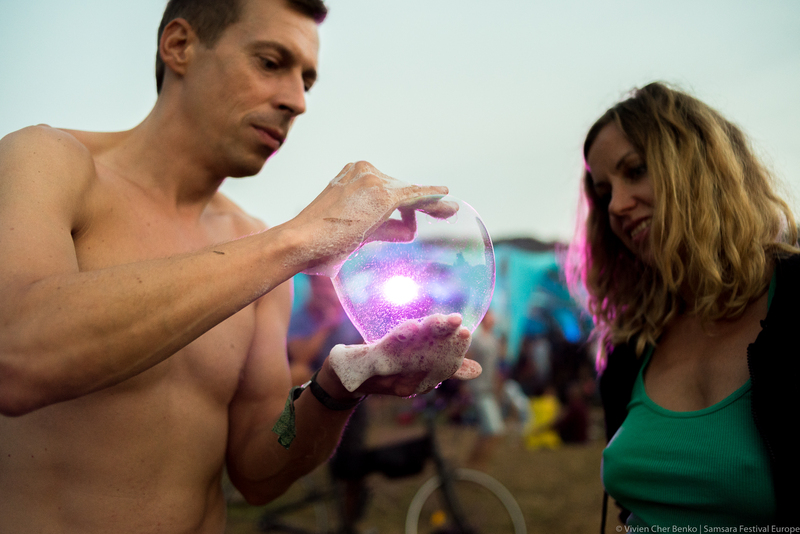 Samsara Festival: In Nature We Escape – Photo Album! 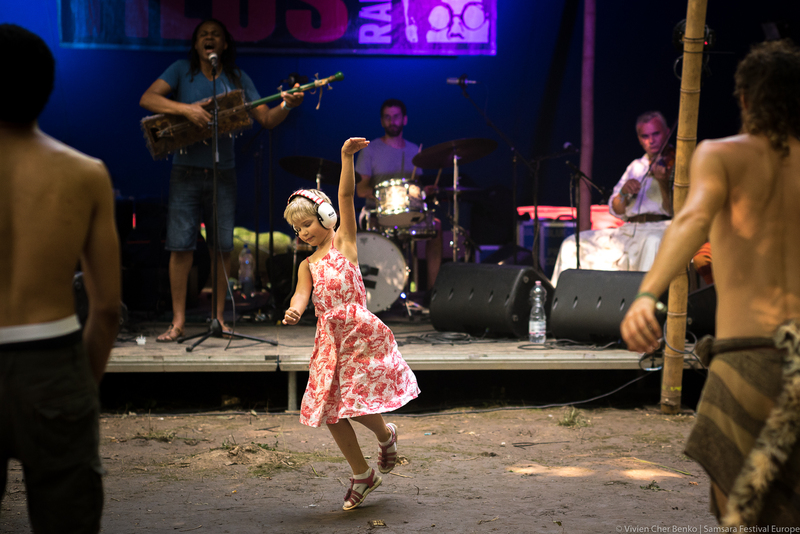 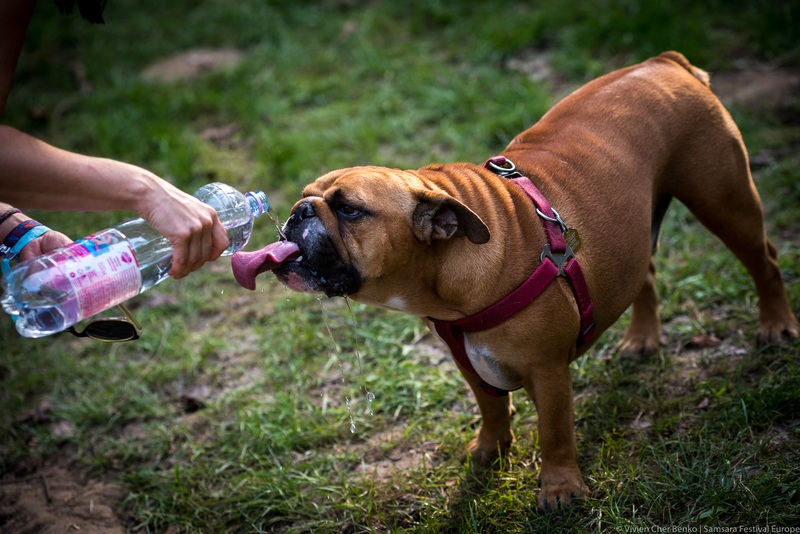 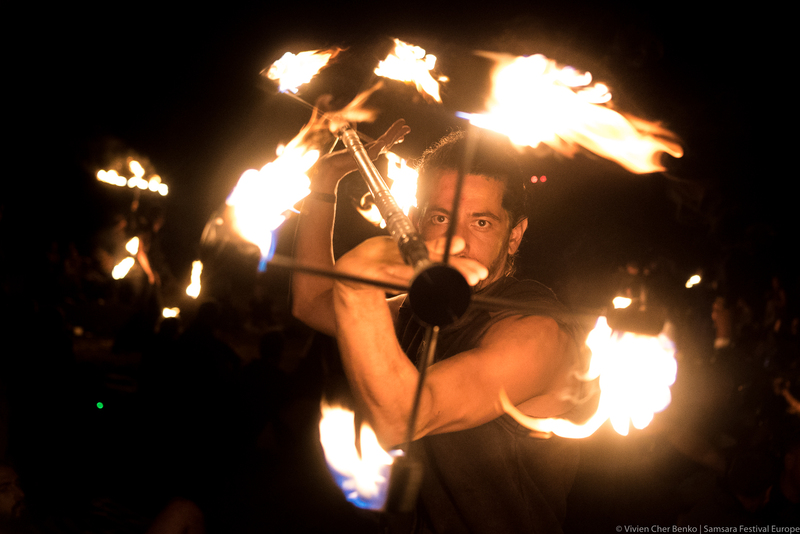 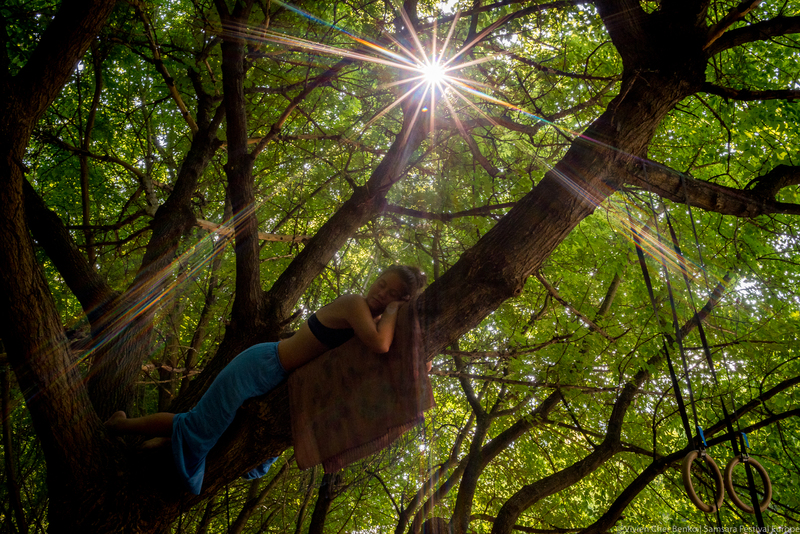 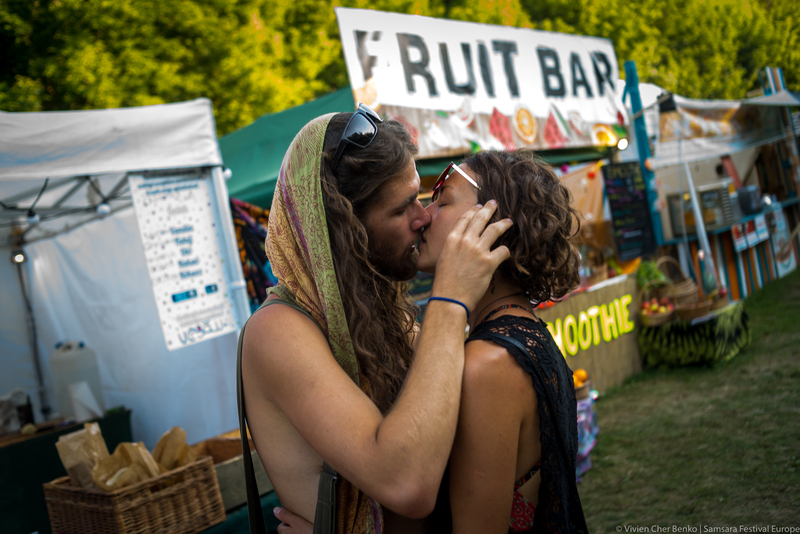 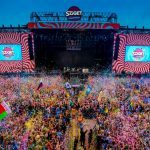 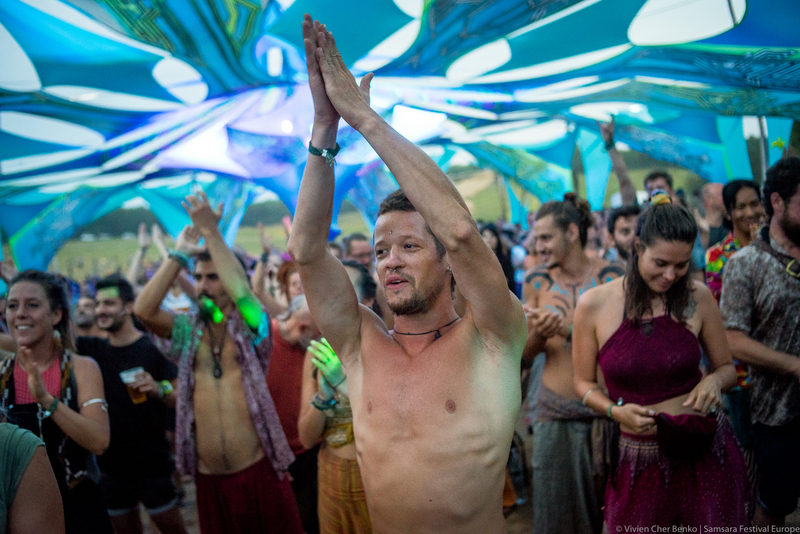 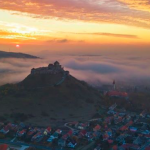 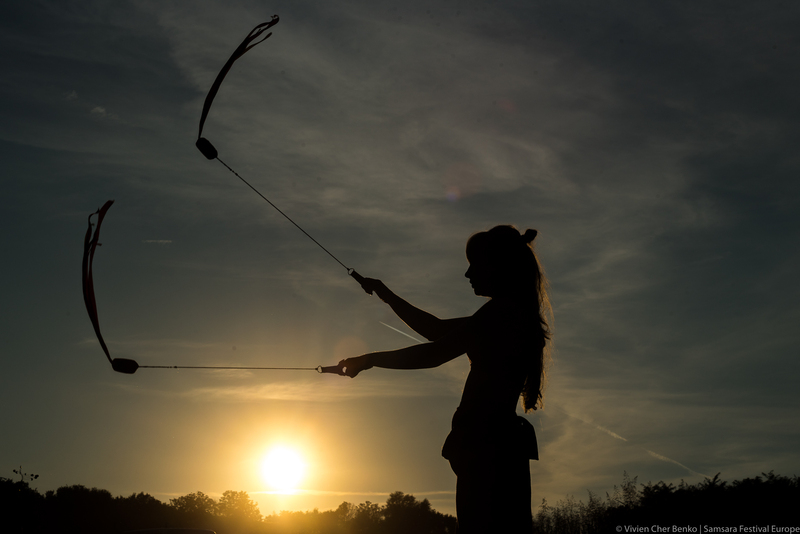 Between August 6-12, Hungary hosted the fourth Samsara festival, a week-long celebration of the free spirit, love, peace, and unity near Töreki-Siófok by the Lake Balaton. 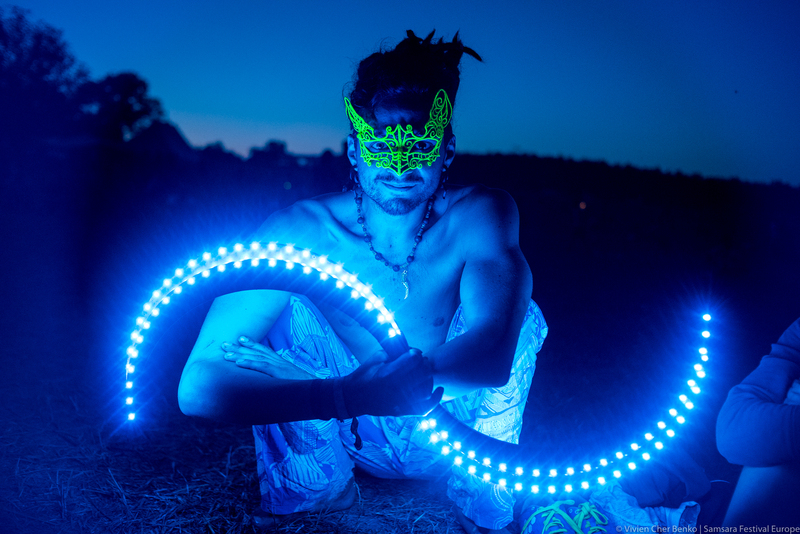 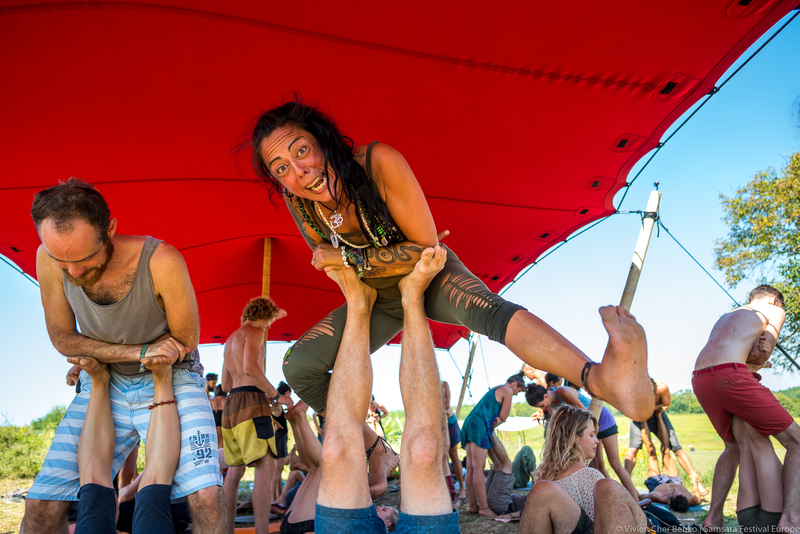 The worldwide annual psychedelic festival for yoga, music, dance and nature lovers is again hosted lecturers, coaches, psychologists and healers along with 130 yoga workshops, seances and lectures, as well as a Psybient music festival with over 140 music artists and DJs performing on three stages.